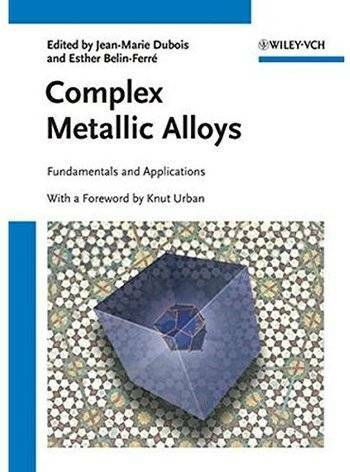 Covering fundamental research as well as real-world applications, this first book on CMAs at an introductory level treats everything from atomistic details to surface processing. Comprehensive, self-contained chapters provide readers with the latest knowledge on the most salient features of the topic, selected in terms of their relevance to potential technological applications. Edited by one of the most distinguished authorities on quasicrystals and this most important of their subclasses, the contributions elucidate aspects of CMAs from a particular viewpoint: physical and chemical characteristics in the sub-nanometer regime, mesoscale phenomena, preparation and processing of thin films, and large-scale engineering properties. The whole is rounded off by a look at the commercial potential of CMA-based applications. For PhD students and lecturers alike.